This is Cameroon! 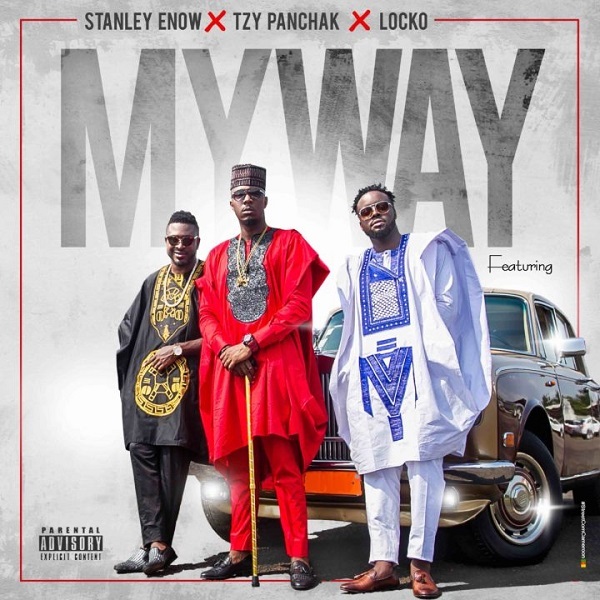 Three young Kings Stanley Enow, LOCKO and Tzy Panchako coming together to serve the world a Melodic Afrobeats Anthem of Love, Hardwork, Perseverance and Success. #MyWay is a Star-studded video directed by Cameroon’s best – Dr Nkeng Stephens.